Is your home or business in need of duct cleaning? If so, pick up the phone and call the professionals at Jackson Total Service. We are a family owned and operated business that has provided duct cleaning to homeowners, businesses, and property managers in Marco Island, FL and all across Southwest Florida. Among the most important and often overlooked service involves keeping your AC systems duct work in clean working order. Don’t be left in the dust, we provide complete HVAC services for your home or business. Have You Been Putting off having your duct work inspected? Are you in Need of Immediate Help? Air quality is extremely important to your family’s health. Over time, bacteria, kitchen grease, pet dander and other allergens can accumulate within your home or businesses duct work. It is such a significant issue that the EPA lists air quality as one of their top 5 health concerns, Click here to learn what the EPA says about indoor air quality and remodeling. Jackson Total Service has the expertise and technology to insure your home or business’ duct work will perform like it did the day it was installed. Our trained technicians will conduct a thorough inspection of your duct system using state of the art technology. 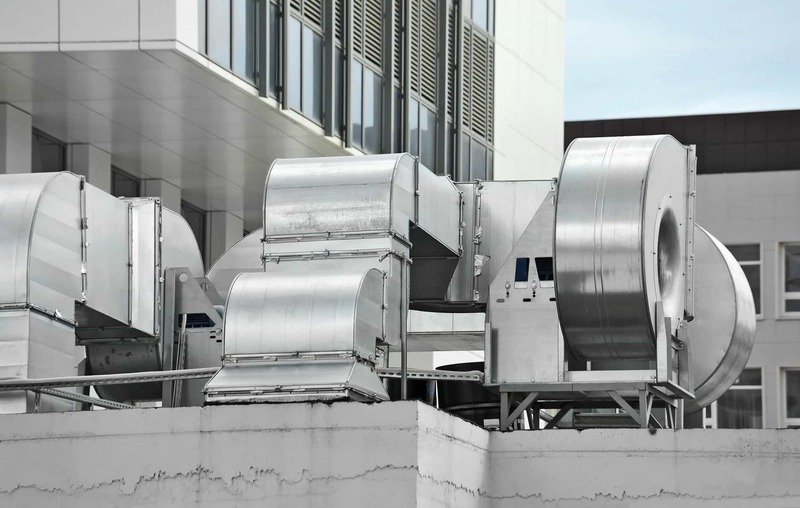 Poorly functioning duct work not only affects your air quality but can be a significant reason you are experiencing higher utility bills. We can identify large and small leaks in your duct work that reduce the efficiency of your HVAC system. After identifying and repairing leaks, your Jackson Total Service professional will clear your ducts of mold, mildew, and allergens that affect your air quality. We are committed to offering our customers the highest quality services at the most affordable cost. Our goal is to have you as a “customer for life”. Our professional HVAC technicians understand this and will work with you to give you the very best options to solve your specific AC problem. The Jackson Family is committed to your complete satisfaction. With more than 50 years of experience and a team of well-trained technicians, we will work hard to solve your air quality needs.